Using earth to build a home has many sustainable advantages, while also keeping costs down. And a rammed earth home can also be very modern. The latter has been proven before, and now again by the Chinese design firm Hypersity. 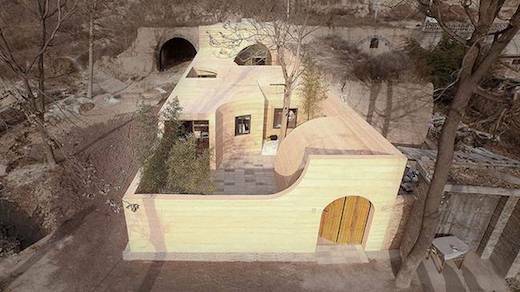 They drew inspiration from traditional cave houses of the Shanxi province and created a gorgeous home with curved walls and a very modern look. The home was designed for an Internet star who already had a cave house in the area and wanted to renovate it into a more modern version. 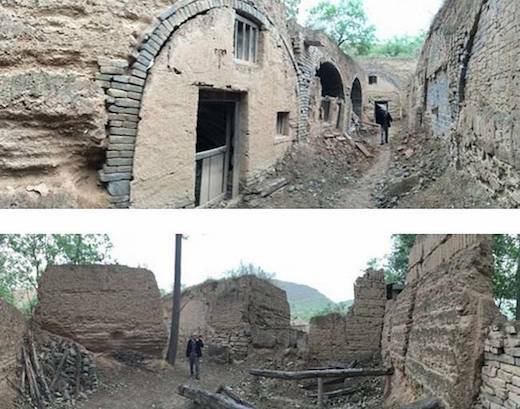 The so-called “yáodòng” or cave houses have been built in this area for a long time, and they are still getting constructed. They are normally carved out of hillsides or dug from a pit that later acts as a central courtyard, and by some estimates 40 million people still live in them. 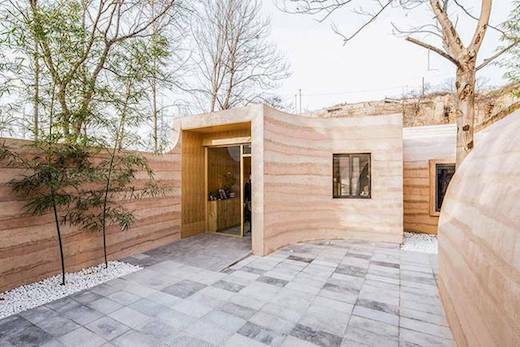 The firm Hypersity began the renovation by first demolishing a part of the existing home to create space for a bigger courtyard, while also creating a rammed earth perimeter. 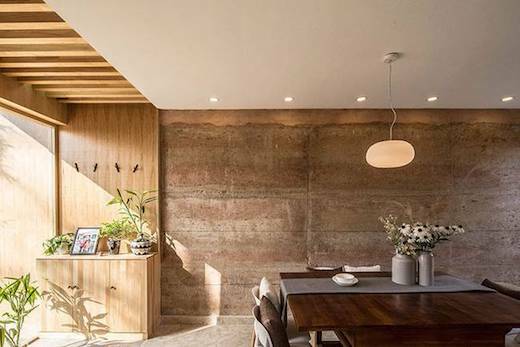 The home is made up of several rammed earth volumes, which are connected by five outdoor courtyards that allow for great ventilation and let lots of natural light into the living space. 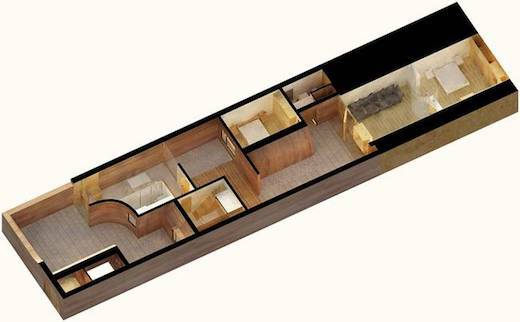 The home features a lining area, dining room, kitchen, bedroom, bathroom, and storage rooms. 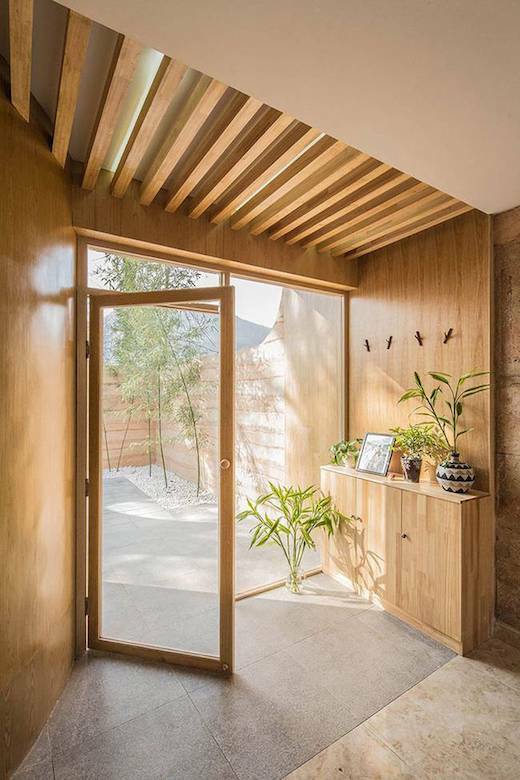 These are located in the different volumes of the home, while the courtyards that connect them also act as a Chinese garden of sorts, letting more nature into the dwelling. The interior design of the rooms is very minimalist yet warm and cozy, which is primarily due to the use of natural materials and simple, functional furnishings. 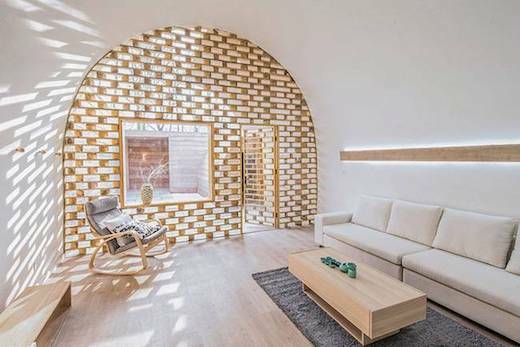 The living room, for example, features a barrel-vaulted ceiling, and is screened off from the rest of the home by a wooden partition. 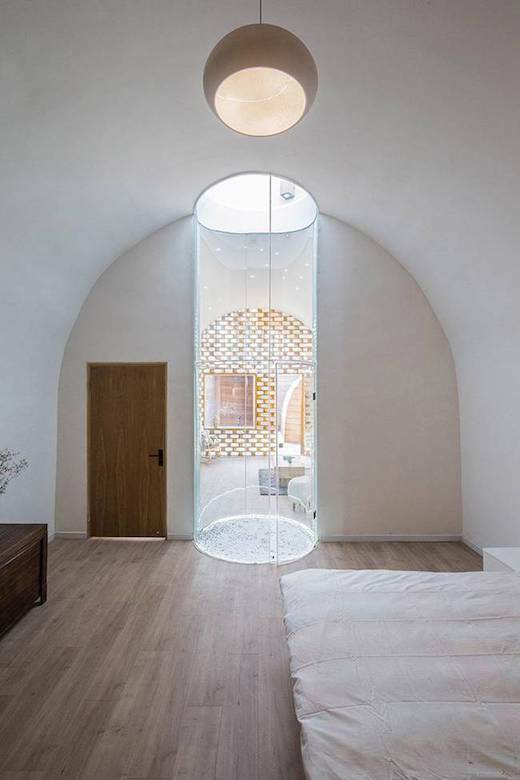 They also installed a so-called “light well” in the area between the bedroom and living room, which lets plenty of natural daylight into these rooms. The firm used locally sourced earth to construct this home, which brought down the costs considerably, but there is no word on how much the renovation costs. 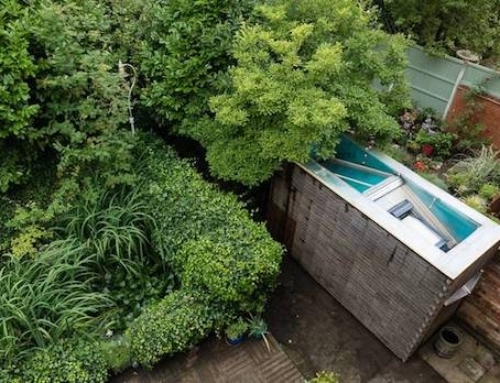 This project is a great example of how traditional architecture still has an important place in the modern world, especially one where promoting sustainable living is so important.